“Housing shortage”, “UK housing crisis”, “We need more affordable homes” etc. The aforementioned headlines have been in the UK news for well over a year now. The issue does not seem to be going away. With the prospect of buying a property slowly disappearing, more and more people are turning to privately rented accommodation to fulfill their housing needs. Thus, more landlords are having to provide high quality housing amenities such as Wi-Fi. Broadband for new developments is becoming more important to property investors as they know the benefits of having the best WiFi Installations for new build properties. According to The Property Reporter, “20% of households are now in private rented accommodation across the UK (with 30% of the population renting in London)”. This figure is set to increase even higher with the value of the private rented accommodation market expected to rise 180% by 2024. Why Wi-Fi for new build properties? Landlord Broadband can provide one monthly Wi-Fi bill for your entire property portfolio. Thus making the administration of bills quick and easy to sort through. Moreover, we provide a fast and reliable WiFi Installations service. It is the best broadband for new developments and for existing properties. Landlord Broadband offers the unique service of providing high quality Wi-Fi for new build properties. Unlike other internet providers, we tailor our Wifi installations to the individual developers needs. This allows us to fulfill certain guarantees for the WiFi Installations provided. Moreover, we offer full coverage throughout the property and an equal share of bandwidth to all guest devices. 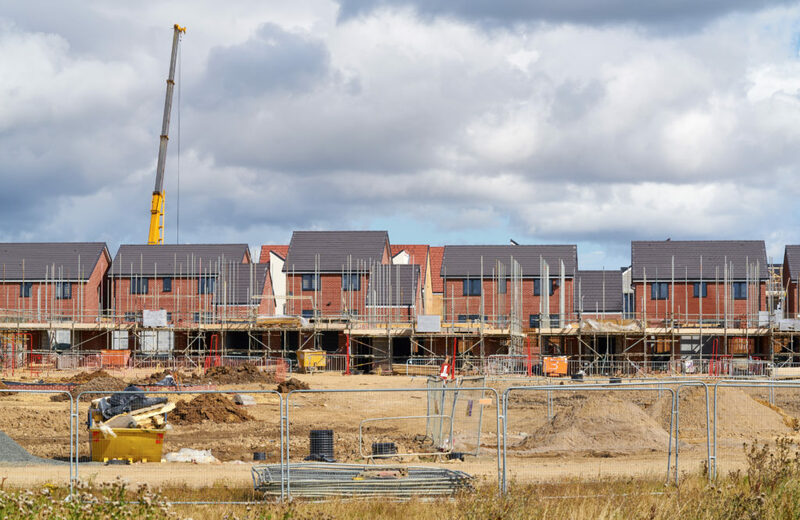 If you are a construction contractor or property developer and wish to find out more about how Landlord Broadband provides broadband for new developments, click here. Or if you would like Landlord Broadband to provide your broadband for new developments, click here to discuss a project.